Fortress Of Freedom Board :: View topic - Willis Hiscock's Album "Lost" Released! 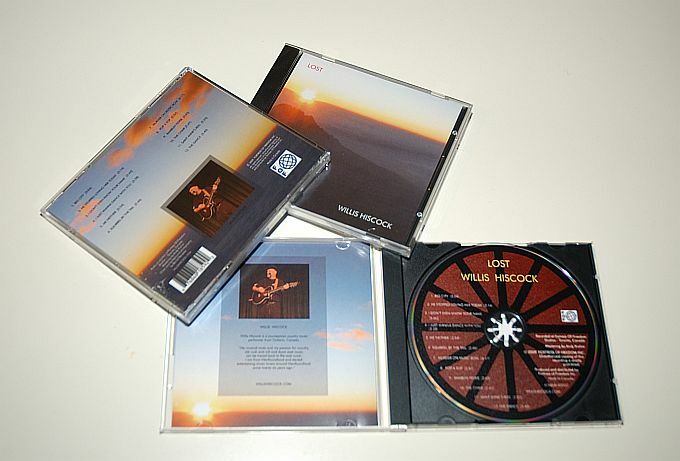 Willis Hiscock's Album "Lost" Released! Posted: Sun Oct 25, 2009 7:22 am Post subject: Willis Hiscock's Album "Lost" Released! Willis Hiscock (right) with FOF President Maurice Ali! The Fortress Of Freedom Corporation along with FOF Records are excited to announce the Willis Hiscock's album "lost" has been released! This is the first major musical release by the journeyman country music performer. 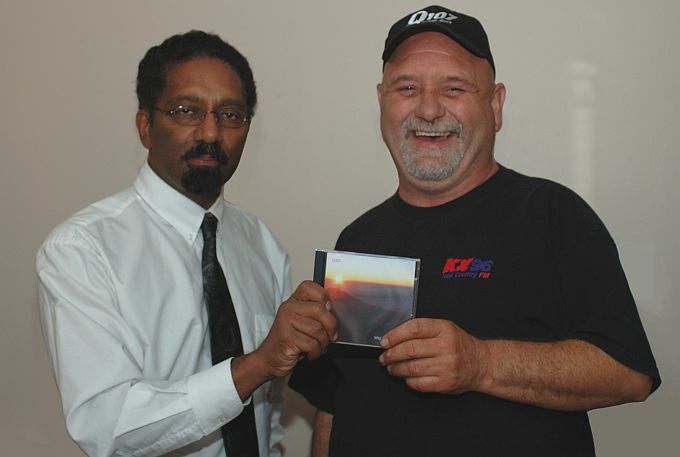 CD release events usually ended with CD going on sale in retail locations at the announcement of the release. Now days the CD release means the start of many processes and types of sale from CDs to various downloads including video downloads. The whole process takes many weeks and Willis's album is one of the first where we are truly releasing the music into a music download world. Expect to see Mr. Hiscock's album on sale at the usual sites our other performers sell at such as: iTunes, Npaster, Emusic, Rhapsody and AmazonMp3. That being said you will always find the music for sale at Willis's many venues as this man plays venues at a regular pace, more than any other performer at FOF! Willis Hiscock with Shane Murphy (right) receiving a cheque from the record company! The announcement took place with FOF President Maurice Ali and FOF RECORDS Manager Shane Murphy to take pictures and presentations. 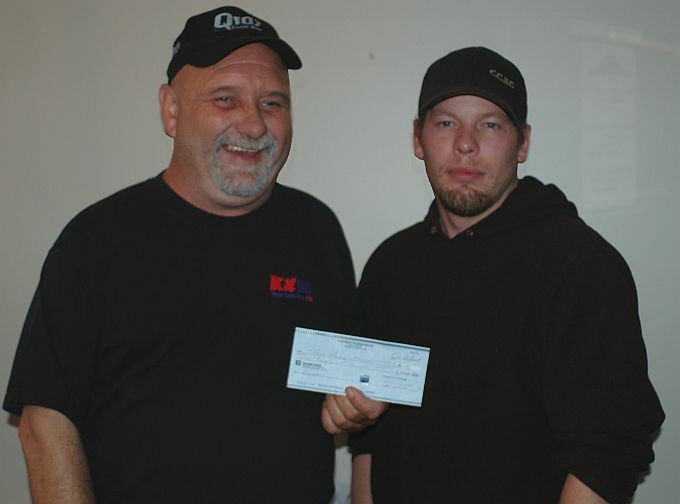 In addition to the usual CD photos was the first royalty cheque issued to Willis from our company. Unlike the vast majority of record labels FOF actually access radio and television and all performers will eventually see real royalties from royalty collection organizations such as SOCAN, ASCAP and BMI. Various views of Willis's Album! So from all of us at this organization we wish Willis the best of luck with the release of his latest album and all events associated with it!